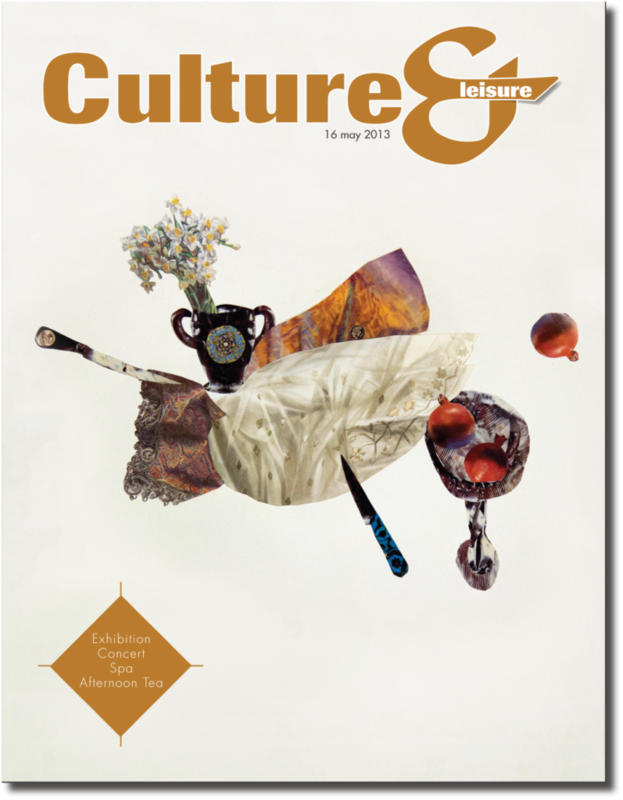 As editor-in-chief, put in place processes for Culture &, a contemporary culture chronicle covering the arts and cultural happenings in the GCC on a fortnightly basis. 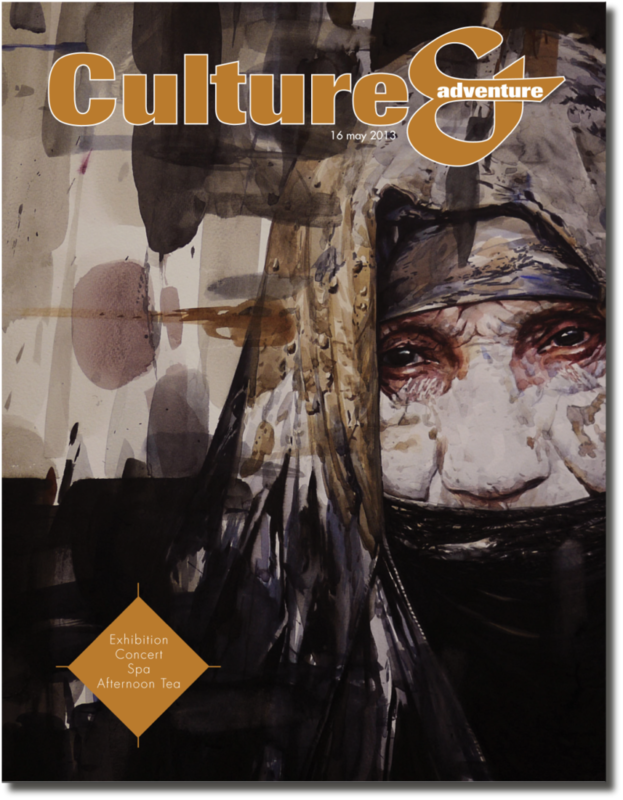 Located in Qatar’s vibrant urban setting with an eye on the growing international engagement, each edition is a tour of the regional cosmos: art and culture presented with five additional distinct cyclic themes – leisure, sport, research, tech and projects. The magazine should be launched shortly.